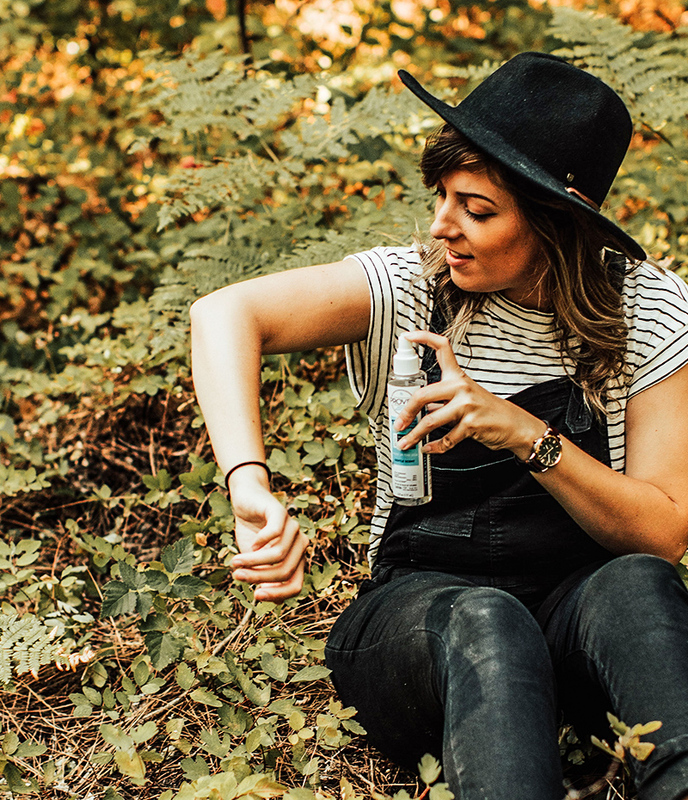 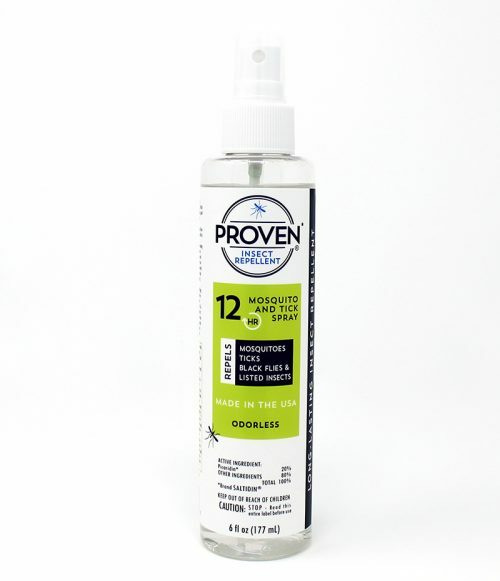 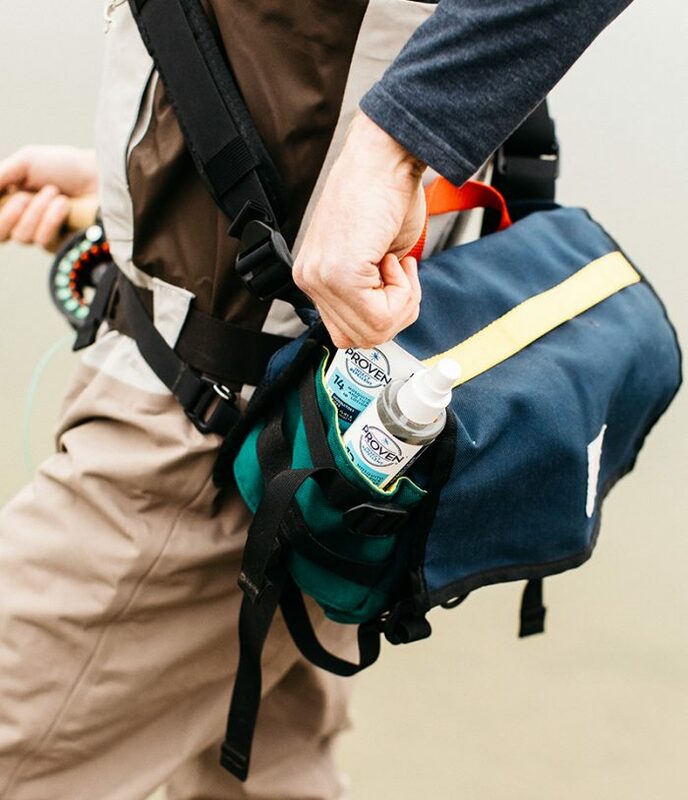 Enjoy the outdoors worry-free with Proven 12 Hour Spray. 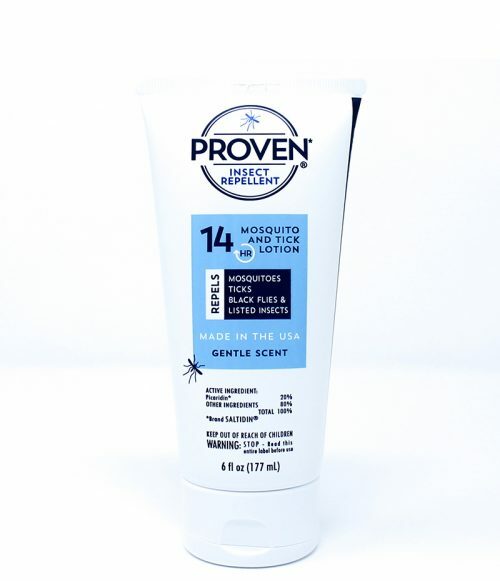 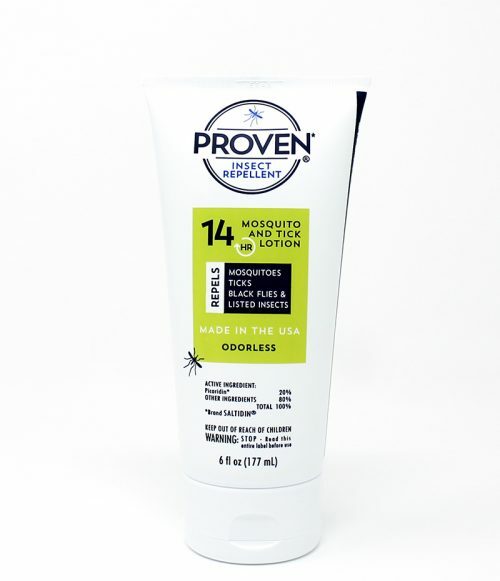 Repels mosquitoes, ticks, black flies, biting flies, no-see-ums and other insects for 12 hours. 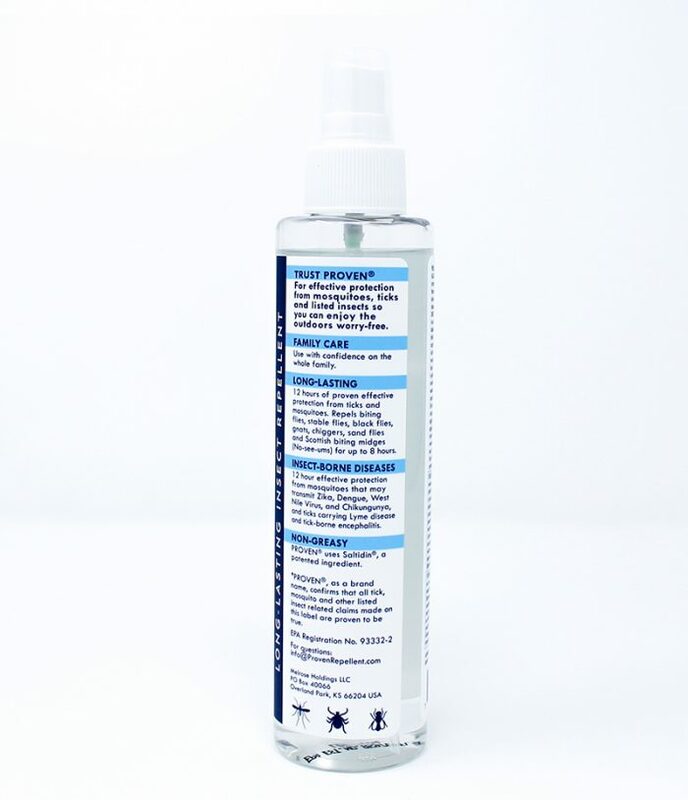 The light and gentle scent is suitable for men, women, and children.